First, it was the transition from agrarian to urban societies. Then it was the introduction of electricity and mass production and its immense impact on virtually every industry. After that came the advancement of mechanical and digital technologies – most notably, the Internet and the personal computer. Now, we’re facing something different. Unlike the three before it, the Fourth Industrial Revolution (4IR) is defined by new technologies that combine the physical, digital, and biological worlds. It’s known for innovations like artificial intelligence, 3D and 4D printing, quantum computing and autonomous vehicles – all of which are changing the way we work, live, and eventually interact with one another. The design and functionality of cities has changed drastically since the onset of 4IR. New high-tech materials are being used in the building of skyscrapers, street lamps are linked wirelessly to indicate malfunctions, and roads are getting “smart” to identify congestion etc. How we lay the groundwork is changing too. In Balfour Beatty’s blog post, the writer makes predictions about what construction sites will look like and what it means for humans. Most notably, they anticipate that by 2050, sites will be mostly human-less. Robots will assemble the pieces and drones will oversee production, giving up-to-the second direction. The addition of 3D and 4D printing will make construction faster, less intrusive, more affordable, and might eventually lead to the creation of smart objects that will be able to self-assemble and react to changing environmental conditions. Humans will remotely manage projects, accessing visuals and data collected from on-site machines. “The very few people accessing the site itself will wear robotically enhanced exoskeletons and will use neural-control technology to move and control machinery and other robots on site,” says the writer. Balfour Beatty affirms there will be hurdles but encourages other infrastructure companies to embrace the changes brought on by the 4IR if they wish to succeed. 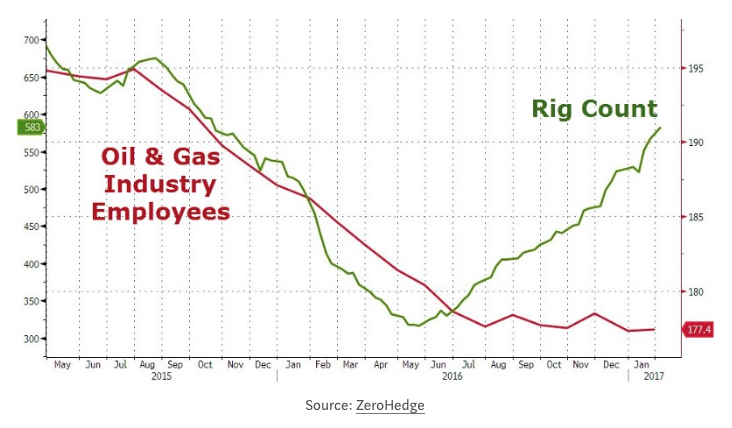 In Scott Santens blog post on Medium, he uses a chart that plots U.S. oil rigs and the number of workers the oil industry employs to shed light on the growing presence of automation and its impact on workers in this arena. As Santens notes, as the number of oil rigs declined so did the number of workers in the oil and gas industry. What’s most interesting though, is that as the rig count started to once again increase in May 2016, the number of employees remained stagnant. What’s happening here? You guessed it, technology stepped in and started to play a major role in the industry. Heavy duty machinery – dubbed “Iron Roughnecks” – now handle some of the most dangerous tasks in the drilling process, once performed by humans. 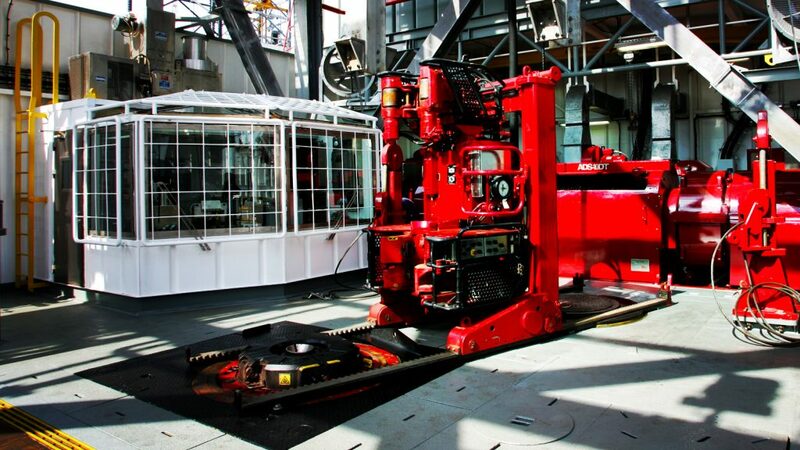 Like most other industries, automation is dramatically increasing productivity on oil rigs. Santens states that what once took a crew of 20 will soon take a crew of five. But with that, of course, comes major job loss. He argues that this trend happened when the oil industry plummeted – it was forced to think efficiently. Technology driving unemployment is happening, we can’t avoid it. Companies will continue to invest in automation if it means they can produce at a lower cost, it’s a fact of life. Santens ends the article with a strong argument that in order for humans to survive, we’ll need to decouple income from work and establish an unconditional basic income for all. 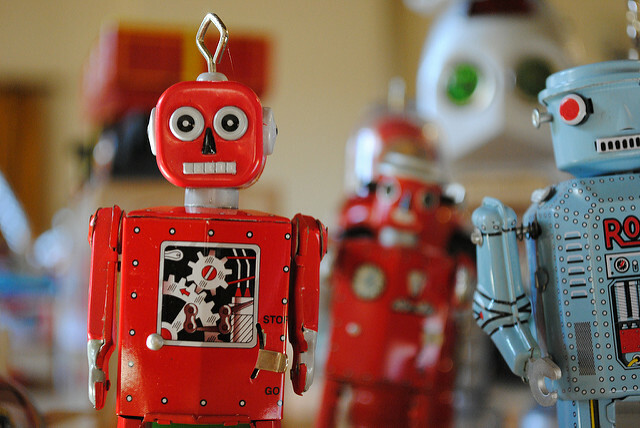 According to several studies, accounting is at the top of the list when it comes to industries threatened by the Fourth Industrial Revolution, specifically automation. These machines are moving into predictable and repetitive process-driven roles where the cost per error is low. This covers some, but not all accounting tasks. Author Oliver Griffin quotes Michael Whitmire, CEO and co-founder of FloQast, an accounting software start-up in Los Angeles, who reinforces the idea that accounting departments will be stripped down and redirected to focus more on strategic initiatives – essentially things that involve more human thought. This begs the question, how will junior accountants climb their way through the ranks and learn the necessarily skills to become senior employees? Leaders in the industry are suggesting that young workers exercise muscles they may not have considered when they first enrolled in school like communication and interpersonal skills. This shift will lend itself to a more holistic educational experience, Griffin notes. All eyes will be on The Big Four firms as they navigate through this complex tech-fuelled landscape. According to Jon Baron, president of Thomson Reuters’ Tax & Accounting business, only 10 per cent of firms are transforming their workplace and diving headfirst into technological innovation. This will likely help them not only survive these changes, but thrive. There’s no denying that the 4IR will, at some point, change our roles and responsibilities at work. Like earlier industrial revolutions, the 4IR will cost many of us our jobs, and for others, it will mean new opportunities. It’s time we start thinking about the role of humans in the future, i.e. where will we add value and how can we work alongside automation and other technology advances in the 4IR to continue to develop and progress as a society? Industry leaders should be proactive when thinking about this shift – getting ahead of the curve will make for less disruption in the workplace. 5 Questions on Big Data, Urban Inequality and the Fourth Urban Revolution with Rohit Aggarwala, Chief Policy Officer at Sidewalk Labs.